Identity verification with Department of Home Affairs! We hereby proudly announce, and present, yet another great value proposition which is available to our Clients and the various industries which we serve within South Africa. 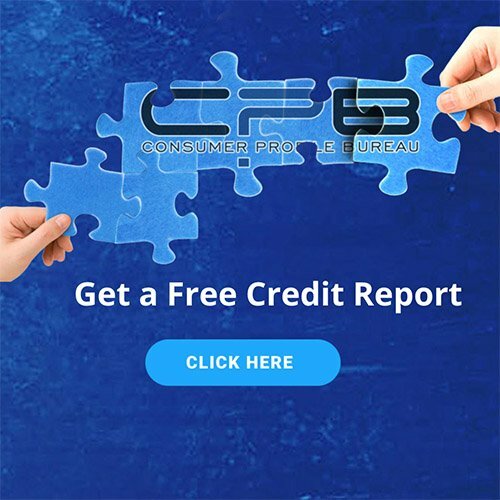 On the 10th of April 2018 Consumer Profile Bureau (CPB) was approved for direct access to DHA data and Biometrics. This access is now available to our Clients as a service. We invite you to contact us for an exciting demo on this unique link and dataset.